Replace your COPPERSTONE preamp without soldering for another one with different sound caracteristics. Get always the powerful sound you need. Up to +9dB gain boost. Up to 3 different mid tone frequencies to play with. COPPERSTONE runs longer than most preamps on a single 9v battery. 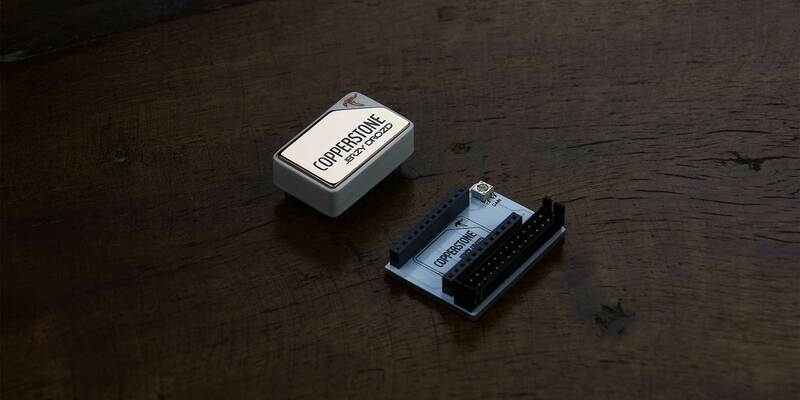 COPPERSTONE reduced dimensions makes it one of the smallest preamps available today. 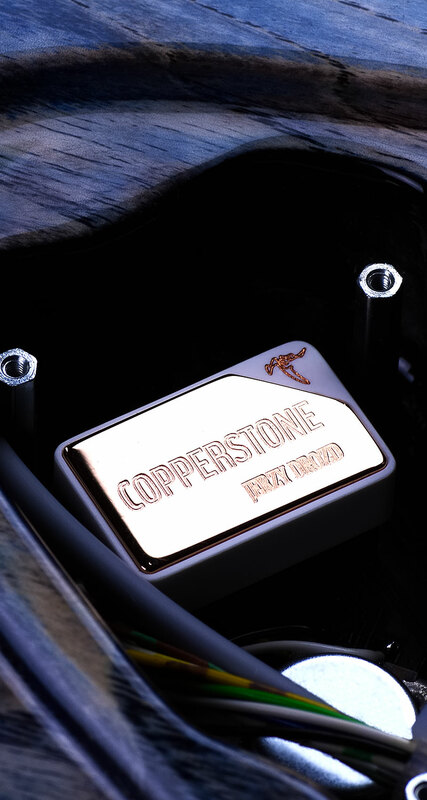 Order the custom COPPERSTONE that better matches your desired tone. 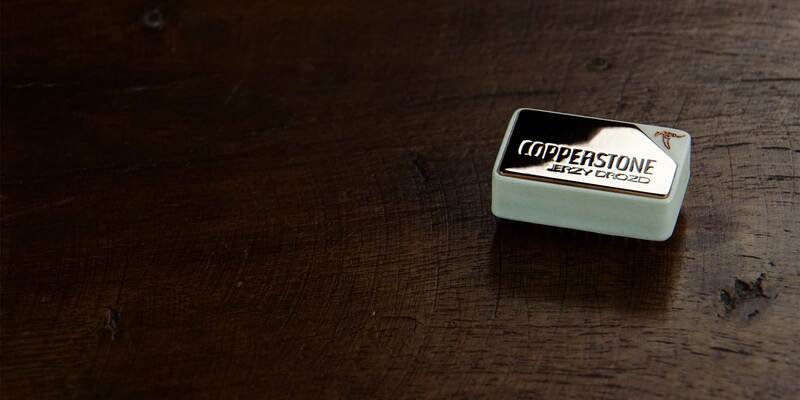 COPPERSTONE is compatible with the majority of the active and passive pickups available on the market. Install your prewired COPPERSTONE mostly without soldering. The optional FLAME module will let you know when to replace the battery when it gets low. 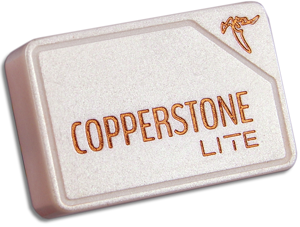 COPPERSTONE Lite is the solderable version of our COPPERSTONE 3 band bass guitar preamp. Its installation requires basic soldering skills. COPPERSTONE interchangeable 3 Band Bass Guitar Preamp frees your instrument from being attached to one tone. 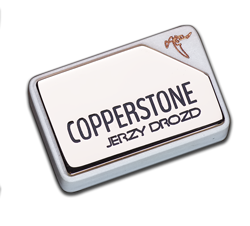 Now, if your tone needs to change, you can replace your COPPERSTONE at will. by Jerzy Drozd and manufactured in THE CASTLE. 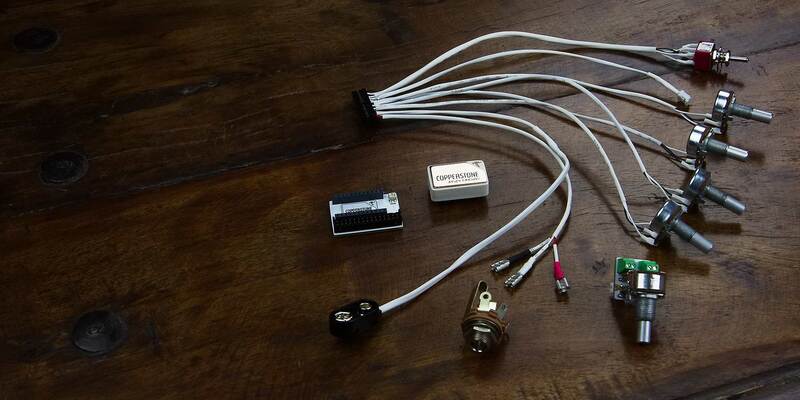 Now it is available to be installed in any bass guitar regardless of its manufacturer. into the bass guitar of your choice. passive tone and active/passive mode among others. provide different usable medium tone variations, while the treble control serves a crisp and clear sound. without soldering into bass guitar of your choice. and can be configured with up to 3 different mid range selectable frequencies, passive tone and active/passive mode among others..
different usable medium tone variations while treble control serve crisp and clear tone. 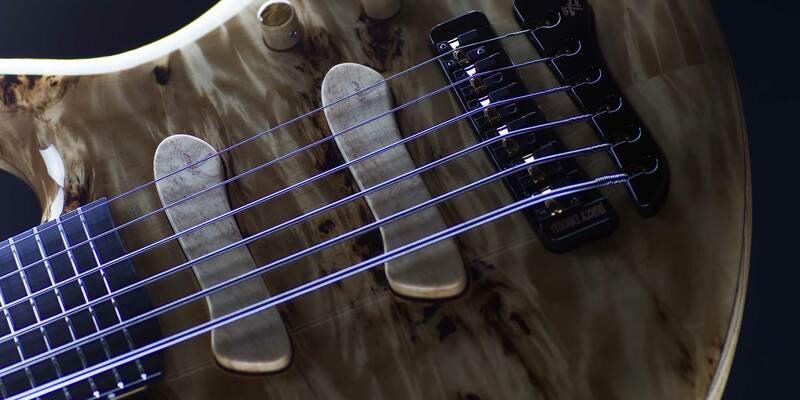 to your JERZY DROZD creation or any other bass guitar of your choice. your custom COPPERSTONE preamp with different frequencies to suits your needs. up to +9dB if necessary, especially if the signal of the pickup is not enough to drive the first stage of amplification. 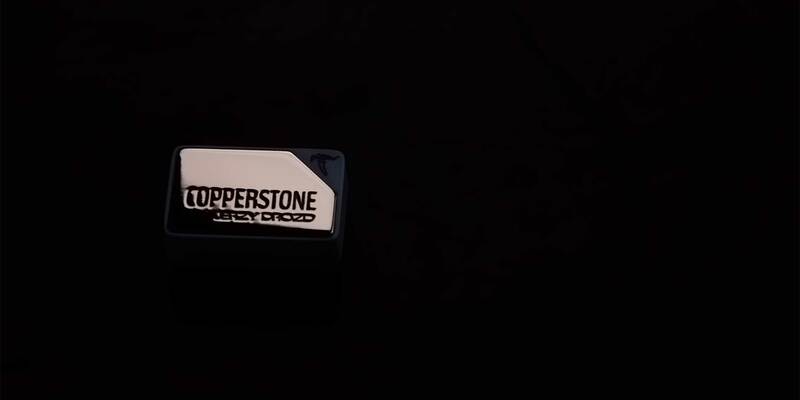 COPPERSTONE is one of the smallest bass guitar preamps available today. monitors your battery status and will flash when the battery drops its voltage below the desired level. Flame is installed as standard on all new JERZY DROZD creations except on PRELUDE instruments. COPPERSTONE interchangeable 3 band bass guitar preamp can be installed on any bass guitar equipped with active or passive pickups. 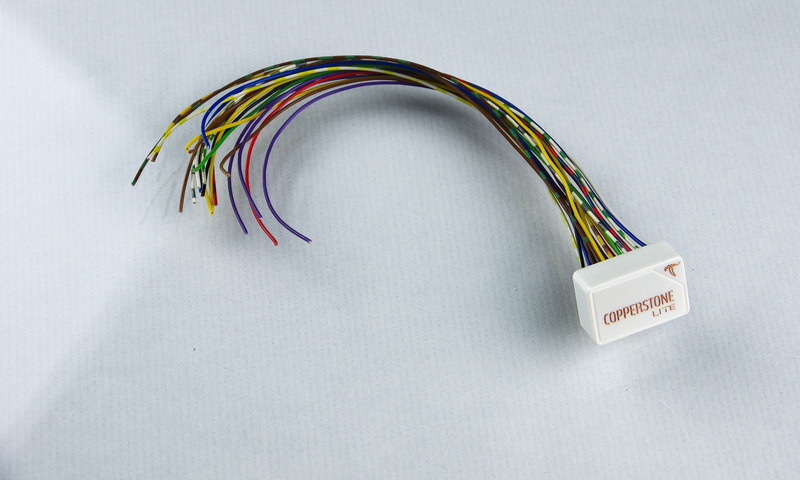 Via a 30 pin connector, one united wire harness connects every component to the COPPERSTONE´s baseboard, making the installation or replacement of the wire harness and the baseboard fast and easy. The solderless version allows connecting the entire system without soldering. The pickups are connected via terminal blocks on blend potentiometer module. The output jack is connected with push-on terminals. The soldered version pickups blend module does not have solderless block terminals and the output jack does not have solderless push-on terminals, so soldering is necessary. All the other elements, like potentiometers, selector and battery clip are prewired in both cases. 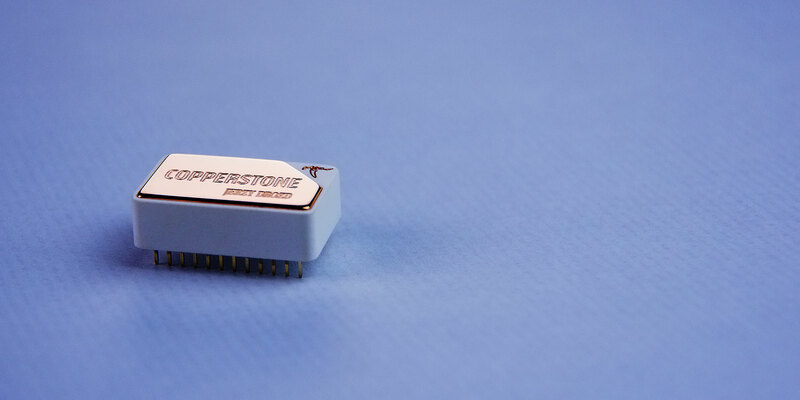 COPPERSTONE connects to the baseboard through two 12 pin inline connectors. The additional trim potentiometer, located on the right upper corner of the baseboard, allows for up to 9dB gain adjustment. The COPPERSTONE´s baseboard is an important piece of the COPPERSTONE system. The baseboard allows fast and easy replacement of the preamp. Due to its reduced dimensions (24mm x33mm), the baseboard fits inside the majority of the bass guitar's electronics cavities. The baseboard can be installed at the bottom or on the wall of the electronics cavity using double stick tape. 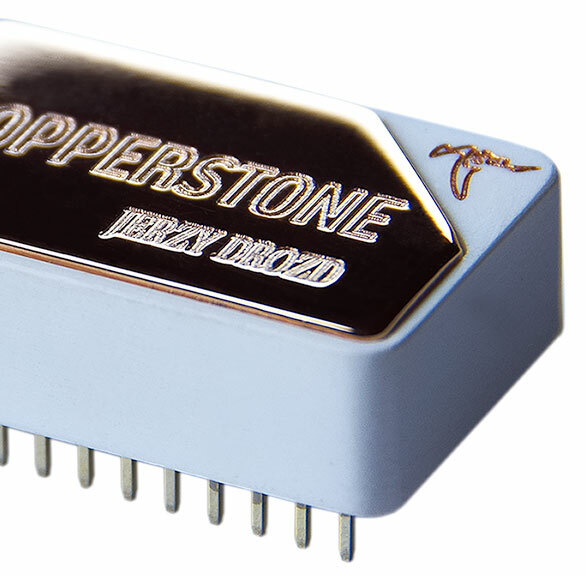 COPPERSTONE operates on current as low as 0,84mA, which represents almost half of current consumed by other commercially available bass guitar preamps. 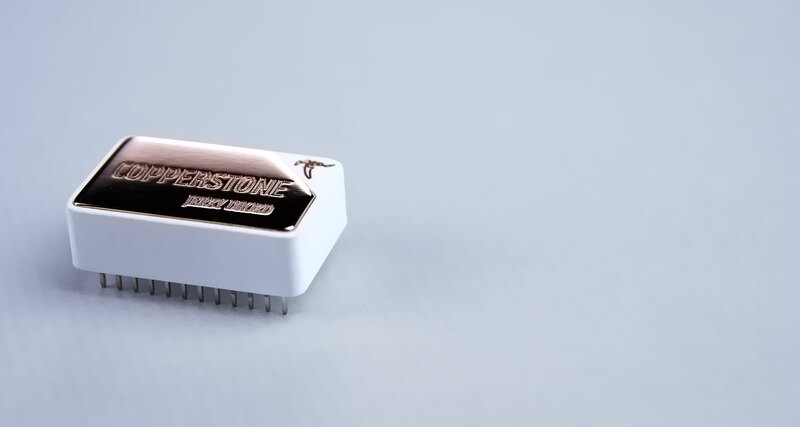 The minimum voltage necessary to power COPPERSTONE is 3.8V, very low compared to the minimum of 5v or even 7v for other similar devices. 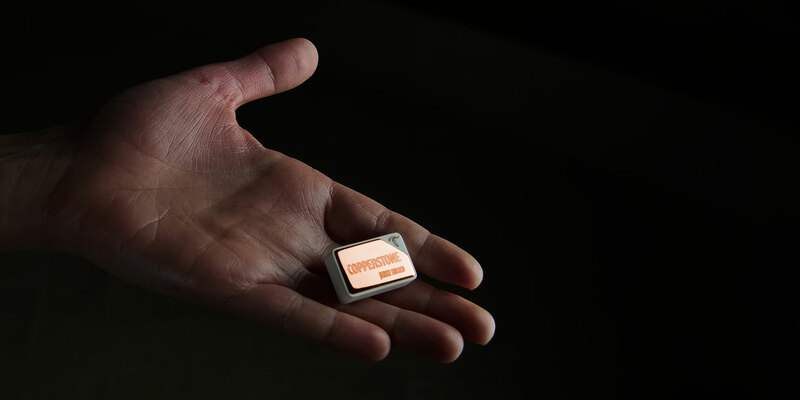 While a battery with a voltage of 5V would be considered "dead" for other preamps, COPPERSTONE is capable to squeeze it down to 3.8 volts with an impressive 70% performance. 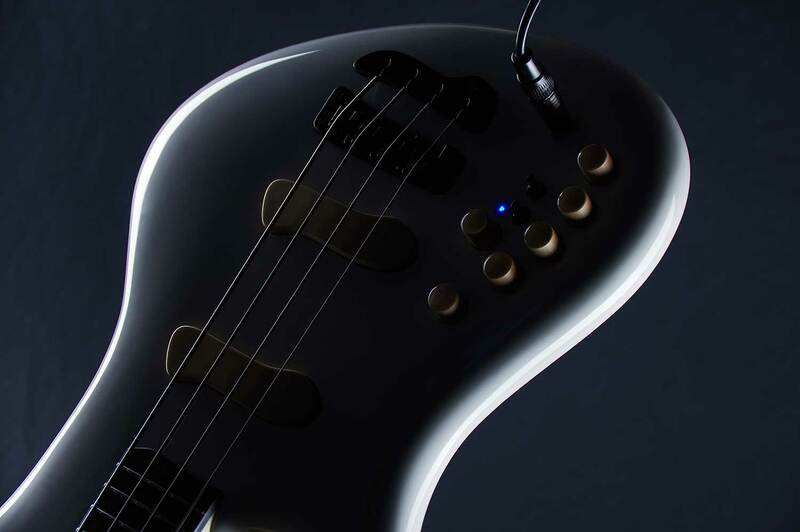 These factors, among others, make this unique bass preamp to stand out in terms of energy efficiency, which translates in less battery consumption, less vaste and, lastly in a lower operational cost. 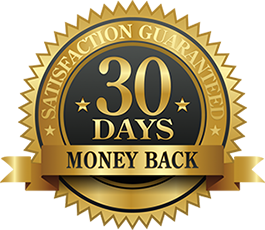 Try COPPERSTONE 30 days. 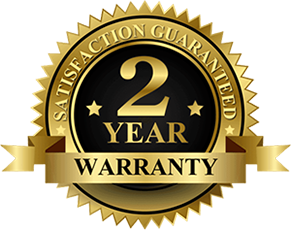 If you are not 100% satisfied we will refund 100% of the purchase price.